More than 200 people have been killed in coordinated bombings across Sri Lanka. NPR's Lulu Garcia-Navarro gets the latest on the ground in Colombo from journalist Lisa Fuller. Journalist, novelist and polemicist Rose Wilder Lane may be the most controversial woman nobody's ever heard of. Today she's known primarily for her turbulent collaboration with her famous mother, Laura Ingalls Wilder, on the Little House on the Prairie books. But Lane's story doesn't end there — far from it. A fire-breathing libertarian, she denounced Social Security as a "Ponzi scheme" and grew her own food to protest World War II rationing. On a bright Sunday afternoon in early March, the Tamir River in the steppes of Mongola becomes a bowling alley. 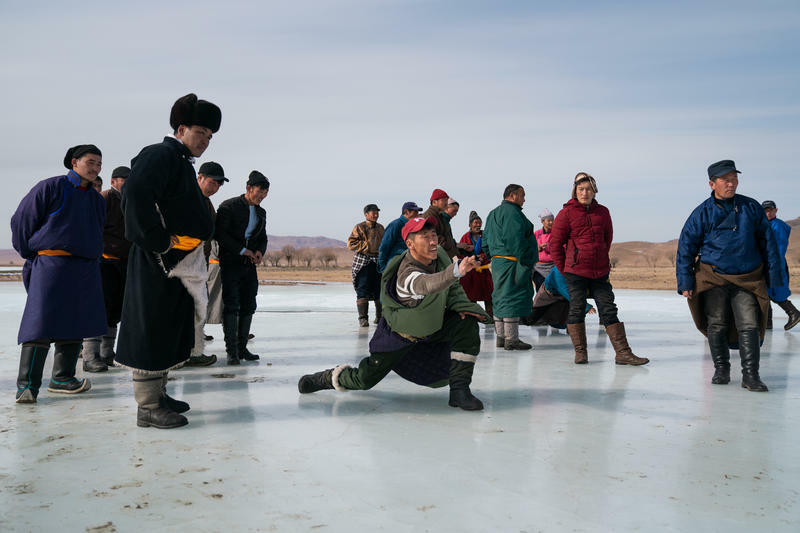 Two dozen Mongolian herdsmen have gathered to play musun shagai, known as "ice shooting." Right now, the ice on the river is perfect. Clear and smooth. The players are cheerful and focused. Their goal? To send a small copper puck called a zakh down a 93-yard stretch of ice and knock over several cow ankle bones, painted red, none bigger than a golf ball, at the other end. Extra points for hitting the biggest target, made of cow skin. On-air challenge: I'm going to read you some sentences. Each one conceals the name of a U.S. city both phonetically and by spelling. Name the cities. 1. The governor did a handspring fielding questions in Illinois. 2. My grandmother would belittle rocking chairs from Arkansas. 3. I'm looking for semipro vocational training in Utah. 4. Everyone hated to see Wilbur bankrupted in California. 5. Let's plan singalongs all around Michigan. 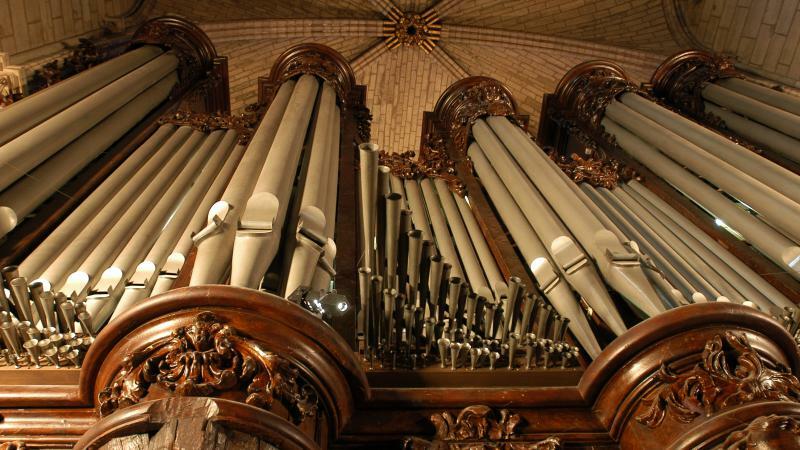 Olivier Latry, one of the chief organists at Notre Dame cathedral, was the last artist to record on the famous instrument before the catastrophic fire on April 15 that damaged the church and caused its spire to collapse. This pipe organ is the largest in France and dates back centuries. Though it was spared from the flames, it will still require extensive renovation. Teens Behind Racist Graffiti Received An Unusual Sentencing. But Did It Work? 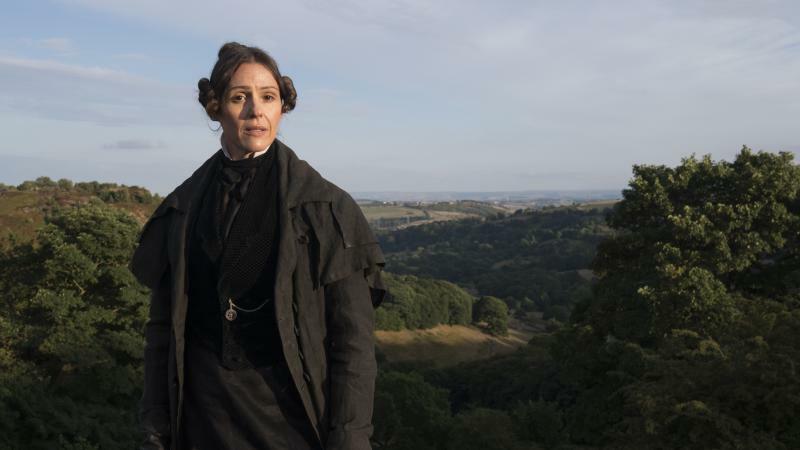 HBO's new period drama, Gentleman Jack, is set in the 1830s and tells the extraordinary story of Anne Lister: landowner, businesswoman, mountaineer, and sometimes called "the first modern lesbian." Lister came from a wealthy family in Halifax, England, and began recording her love affairs with women in coded entries in her diary. Eventually she would live openly with her neighbor Ann Walker as a couple. Those explicit diaries remained a secret until the 1980s — and in 2011 they were named by UNESCO as a pivotal document in British history. 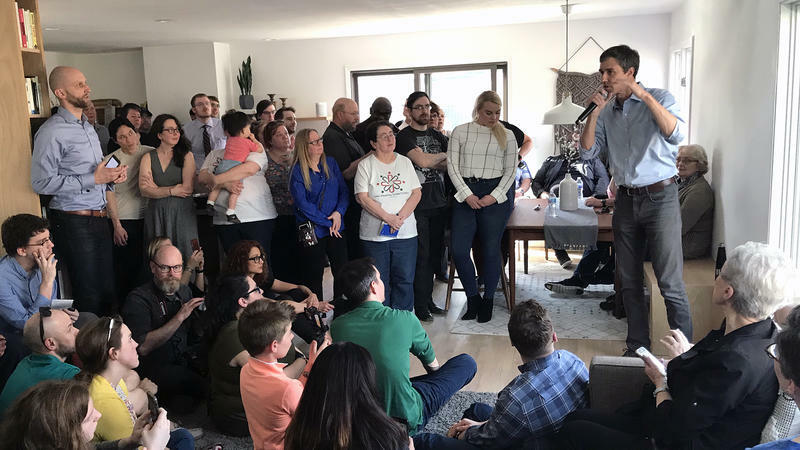 The Iowa caucuses are still nine months away, and with at least 20 Democrats either considering a run or officially declared, many of them are looking for ways to stand out in the crowded field. One tried-and-true way: show up in voters' homes. In the fictional world of Marvel's Black Panther, the Afro-futurist utopia of Wakanda has a secret, almost magical resource: a metal called vibranium. Its mythic ability to store energy elevated vibranium to a central role in the fictional nation's culture and the metal became part of Wakandan technology, fashion and ceremony. Of course vibranium isn't real. 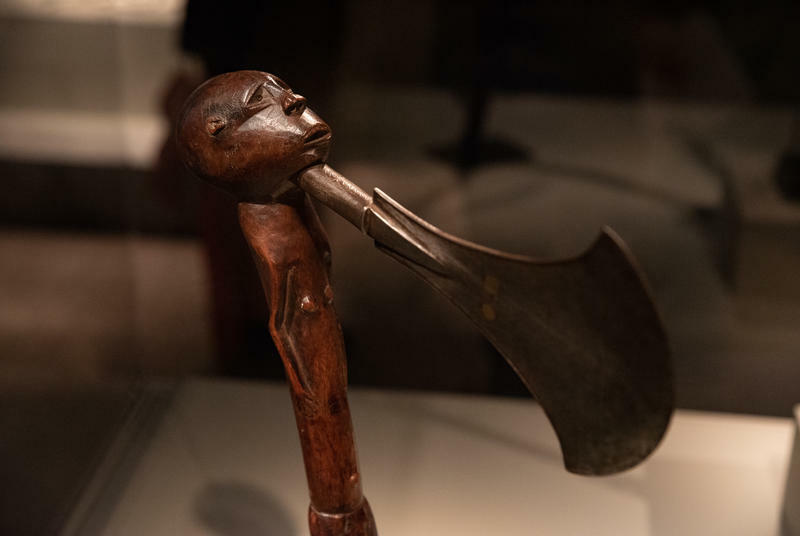 But one metal has held a similarly mythic role for over 2,000 years in many cultures across the African continent: iron. Small towns filled with secrets and an unlikely detective duo go together like an Aperol spritz before pasta – which is to say, very well. The small town in Illaria Tuti's Flowers Over the Inferno, translated by Ekin Oklap, is located in the northern Italian mountains and the duo in question are two cops sent to solve a startling, eye-gouging murder (I'm being literal here). How well these two investigators pair up is a matter of debate, though. More than 200 people were killed and hundreds more wounded after explosions tore through Sri Lanka in a series of coordinated blasts that struck churches and hotels. It marked the country's worst violence since the end of its civil war in 2009. The blasts started as people gathered for Mass on Easter Sunday. 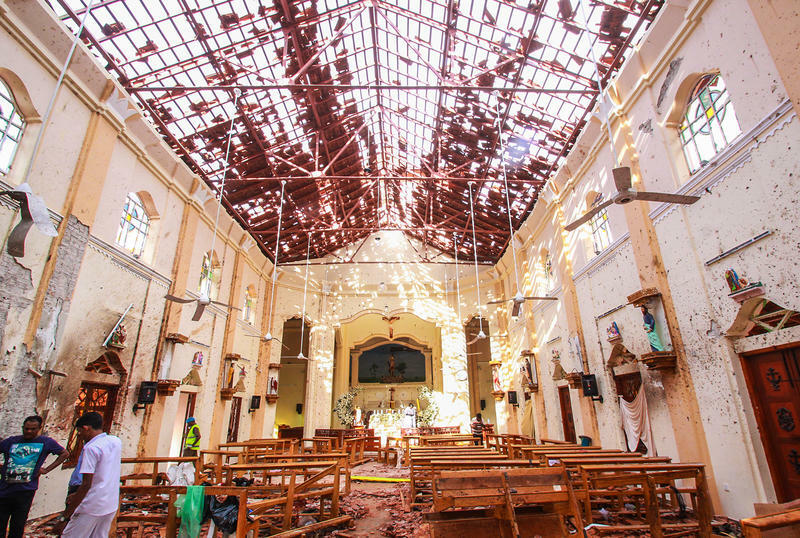 In Colombo, the country's capital, bombings were reported at St. Anthony's Shrine and three high-end hotels: the Shangri-La, the Cinnamon Grand and the Kingsbury. And now we want to spend a few minutes looking at a specific piece of the Mueller report. It's a large section about Russian troll activity and its impact on the 2016 election. That's today's topic in our regular segment called Troll Watch.